CBD oil is finally getting the recognition it deserves as a therapeutic option for humans and pets. While oils are easy and convenient for some, the mild odor and flavor may be a turnoff for picky pups. Instead of a messy daily struggle, try healthy, delicious CBD treats for dogs instead! CBD treats are a simple, effective way to support your pup’s body and mind. Unfortunately, not all products are created equal. So how do you know which to choose? 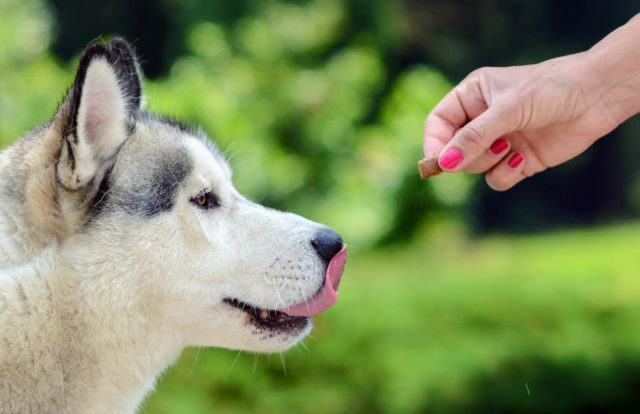 In this article we’ll explore what CBD dog treats are, how they work, and how to choose the most effective, high-quality options. Cannabidiol (CBD) is one of several compounds called cannabinoids found within plants of the Cannabis family, including hemp and marijuana. It is found in abundance in hemp but minimally in marijuana. Not to be confused with tetrahydrocannabinol (THC), the cannabinoid responsible for marijuana’s signature “high,” CBD is non-psychotropic and safe for dogs. Once extracted from the hemp plant, CBD is made into a tincture that can be given orally or applied to your dog’s food. 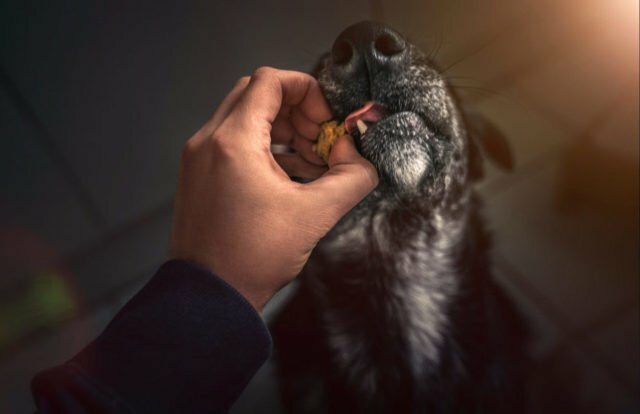 While this method works for most, CBD dog treats were designed such that even the pickiest pups can benefit from this healing compound. A measured dose of CBD oil is infused into each treat to ensure an accurate—and tasty—dosage every time. How Does CBD Work Within Your Dog’s Body? Mammals have a group of specialized receptors throughout their brains, nervous systems, glands, and organs known as the endocannabinoid system (ECS). These receptors are involved in a variety of physiological processes including immunity, pain regulation, sleep, mood, and appetite. When you give your dog CBD, it interacts with the ECS, helping to promote balance and wellness within the body and mind. How long do CBD dog treats take to kick in? Liquid CBD absorbs into the bloodstream faster than treats which must pass through the stomach first. This means they also take longer to work. CBD oil is at its peak effect within 20 – 60 minutes, while the treats are on the high end of that range. 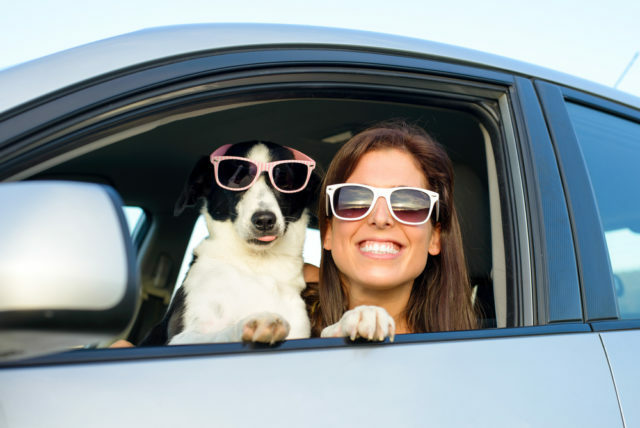 If you are using CBD treats for stressful situations such as storms, car rides, or trips to the vet, give them to your dog an hour before the event. What Are The Benefits Of CBD Treats For Dogs? Aside from the fact that CBD treats are good for dogs, they also help with a variety of ailments. CBD treats promote calm in anxious dogs. Excess stress hormones in the brain create an imbalance that prevents your dog from coping with anxiety. CBD bonds with receptors in the endocannabinoid system to bring the body back into balance. The result is a calmer dog with a more relaxed body and mind. CBD dog treats help modulate chronic pain and inflammation. CBD utilizes the endocannabinoid system to restrict the transmission of pain signals to the brain. It also targets painful swollen joints and helps to reduce inflammation throughout the body. CBD treats for dogs help foster a healthy appetite & fight nausea. Sometimes older dogs and those battling chronic illnesses suffer from nausea or loss of appetite. 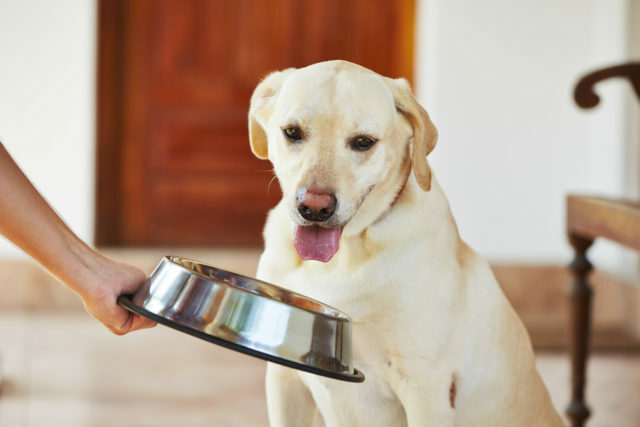 Sick and senior dogs need their strength, so getting them to eat is a top priority. According to cancer.gov, CBD can “jump start” the endocannabinoid system to stimulate appetite and trigger the food-reward system in the brain. CBD also reduces nausea by targeting specific receptors within the ECS. Learn more about CBD’s potential benefits in our Ultimate Guide to CBD for Dogs. Are CBD Treats For Dogs Safe & Legal? As mentioned above, THC is the cannabinoid responsible for marijuana’s “high.” Since hemp and marijuana are closely related, both plants contain CBD and THC. However, while hemp is rich in CBD, it is typically very low in THC. In fact, in its isolated form, CBD oil from hemp contains less than 0.3% THC, which is far too low to have a psychotropic effect on your dog. As long as the THC concentration in CBD dog treats is below 0.3%, they are considered safe and legal in all 50 states. That’s not to say that you can’t get CBD oil that is 0.0% THC. In the Cannanine™ Hemp Oil with CBD manufacturing process, an additional step ensures that every trace of THC is removed. That’s because the makers of Cannanine™ believe that for our beloved dogs, the only acceptable level of THC is zero! So, Which CBD Dog Treats Are Best? Due to the popularity and rave reviews of CBD treats for dogs, the market is saturated with products. 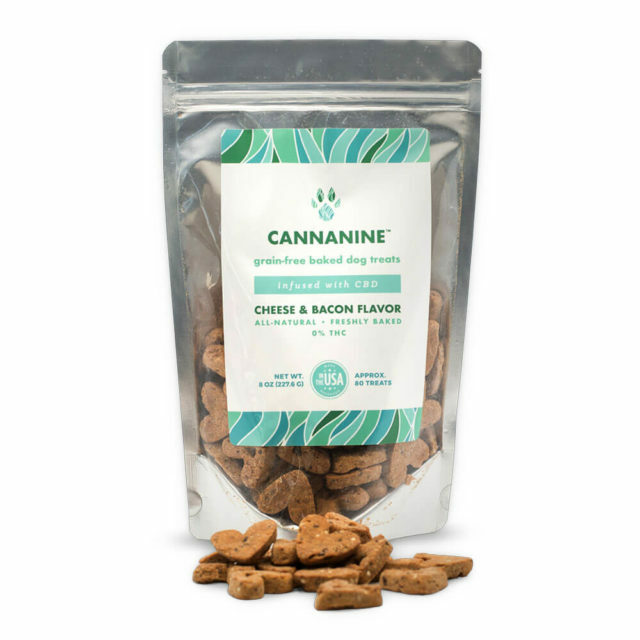 When choosing the absolute best for your pup, only one CBD dog treat checks every box – Cannanine™ Cheese & Bacon Flavor All-Natural Baked Dog Treats. Remember that extra step in the manufacturing process to remove all traces of THC? Cannanine products are always 100% THC-free! 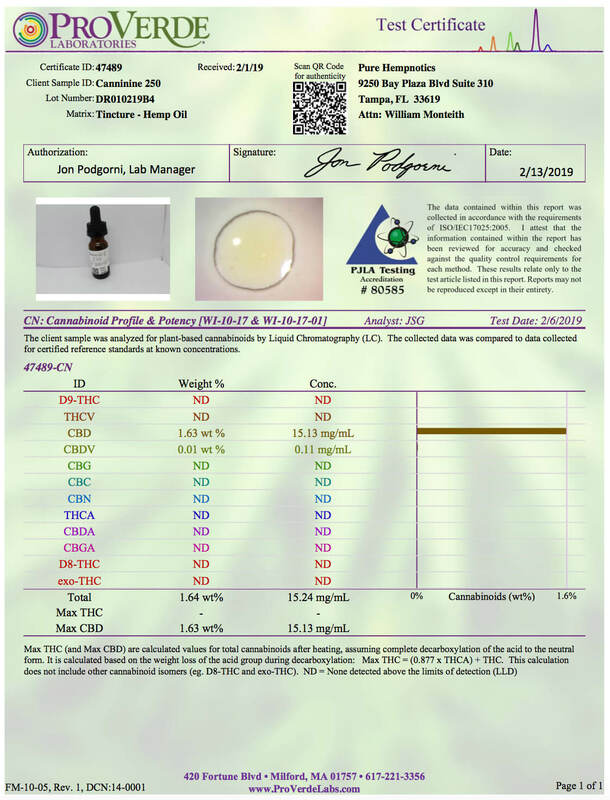 To assure our customers that all Cannanine products are completely free of THC, we had our Cannanine Organic Full-Spectrum Oil from Hemp analyzed by a professional laboratory. You can view the Certificate of Analysis here. Testing also shows our products are free of heavy metals, harmful bacteria, yeast, mold, and other toxins. 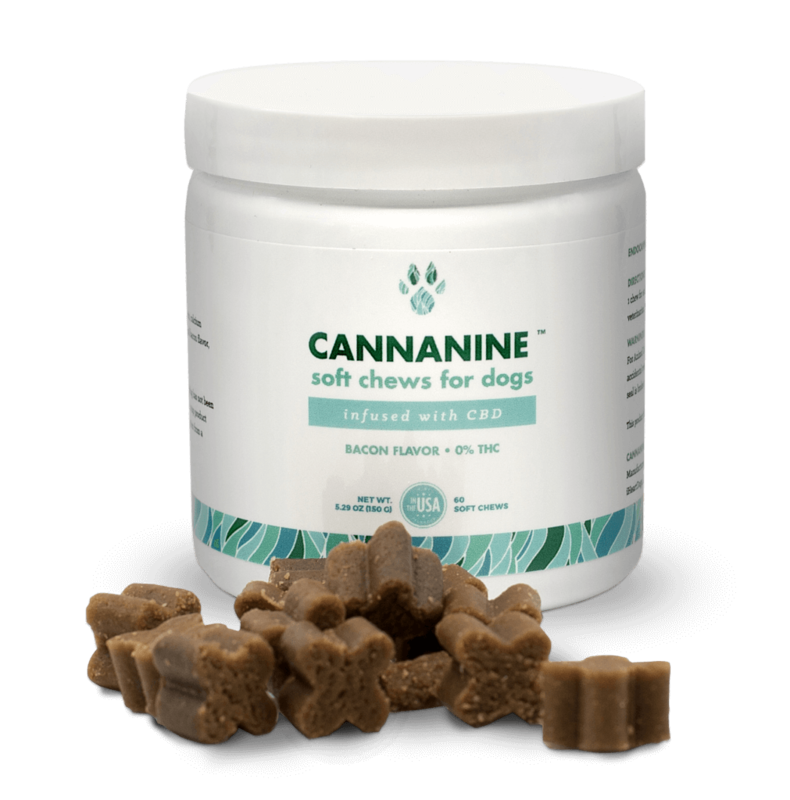 Cannanine CBD treats for dogs are made from all-natural human-grade ingredients including 100% organic Colorado hemp. Our full-spectrum hemp oil is non-GMO, meaning it is never genetically modified! Cannanine is a company of dog parents and dog lovers so we know just how picky some pups can be! If for any reason your dog turns his nose up or the product does not meet your expectations, simply contact us for a refund or exchange. Each bag of Cannanine dog treats you purchase provides 7 healthy meals to shelter pets in need! Many pups prefer the texture of soft chews. Our bacon flavored CBD soft chews for dogs are a great choice.